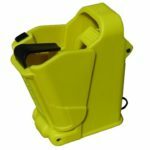 If you’ve trained with us, you’ve probably tried these mag loaders – they are a real thumb saver – and usually cost around $30 here (usually a lot more at the big box stores). For less than $30, you really have no reason not to lock your pistol up when you choose to leave it in your car. These little cases are designed to secure a wallet, credit cards, cell phone or handgun during transit and easily slip under your seat. The steel cable loops around the seat post and keeps it secure. Meets TSA airline firearm guidelines too. For larger sizes and other options start here. The only ones I DO NOT recommend are the biometric versions – they are still not up to my standards for reliability. If you are not carrying a light – RIGHT NOW – you should be. I carry this one every day. Works great, and it’s so small you can’t believe how bright it is. 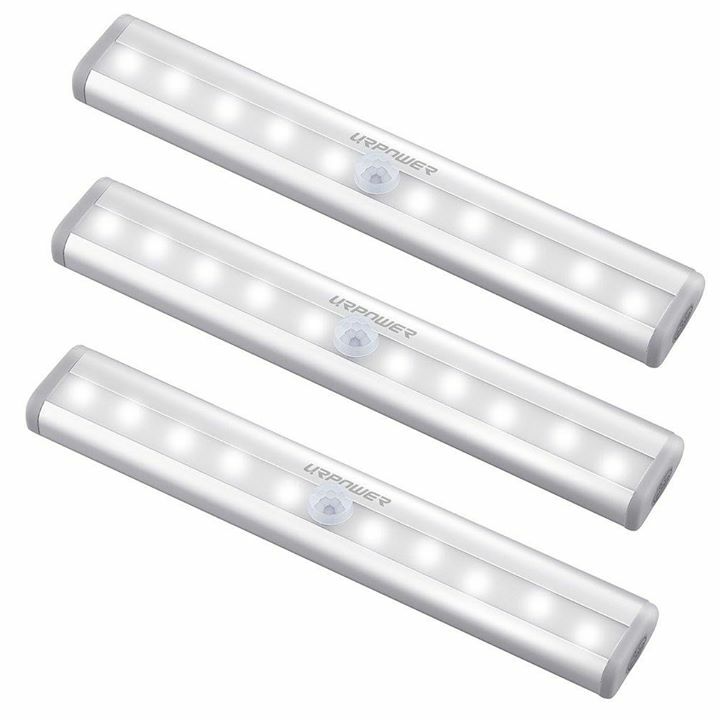 When I worked at the police department it took a 10″ 2D cell light to get this much light. 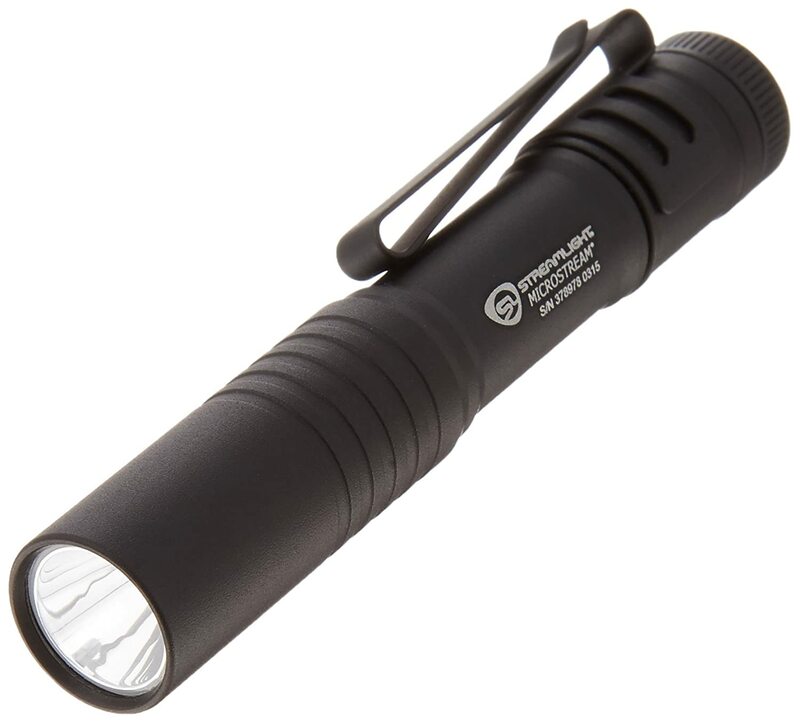 If you want a larger one they also make them in 350 Lumens and 850 Lumens. 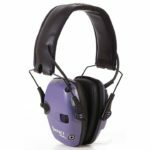 Get a decent pair of electronic earmuffs like these. They amplify normal sounds 4X but block out any noise above 82 decibels. They work great for hunting too! This book is takes everything you have heard or seen (and much more than your employer, government or schools don’t want to tell you) about spree killers and puts it together in the first truly honest look at what your options are for dealing with these events. Across the United States, businesses, schools, and communities provide video training to watch or hold an assembly presentation on dealing with active killers, often with the message of “run, hide, fight,” but the training generally stops there. What happens when we need to utilize the principles presented? These conversations don’t bring us any closer to surviving active shooter events, but ignoring the reality of violence doesn’t keep us safe. 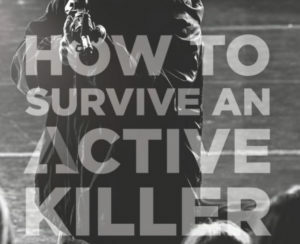 This book covers all aspects of responding to an active shooter situation. You’ll learn about planning, evading, and finding a secure place to barricade or cover, along with unarmed fighting, considerations for using a defensive weapon, how to give life-saving medical care, how to interact with law enforcement, how to cope with the aftermath, and where to begin your training. No, sorry, reading a book is NOT training – but it is a guide to preparing yourself and those you care about for these events. What you do with the information is up to you. Your safety is your responsibility! If you work or go to school, etc., somewhere that has no locks on the doors, you need to have one of these on you. These things are great for securing a door in an emergency, either open or closed. Wedge-It was designed by a Fireman to hold self-closing doors open during a fire or emergency. It is also used today by Police, Bomb Squads S.W.A. T, Fire Departments, Ambulance Personnel, Moving & Delivery, Hotel Bellhops, and Housekeeping. One big advantage of the Wedge-It over a standard door wedge is that the door can swing further open, but will always stay open 90 degrees when the door swings back. A standard door wedge gets in the way and is either kicked away or does not hold the door when the door swings back. The Wedge-It will work from any of 3 different locations on the door – TOP, OVER THE HINGE or ON THE FLOOR. 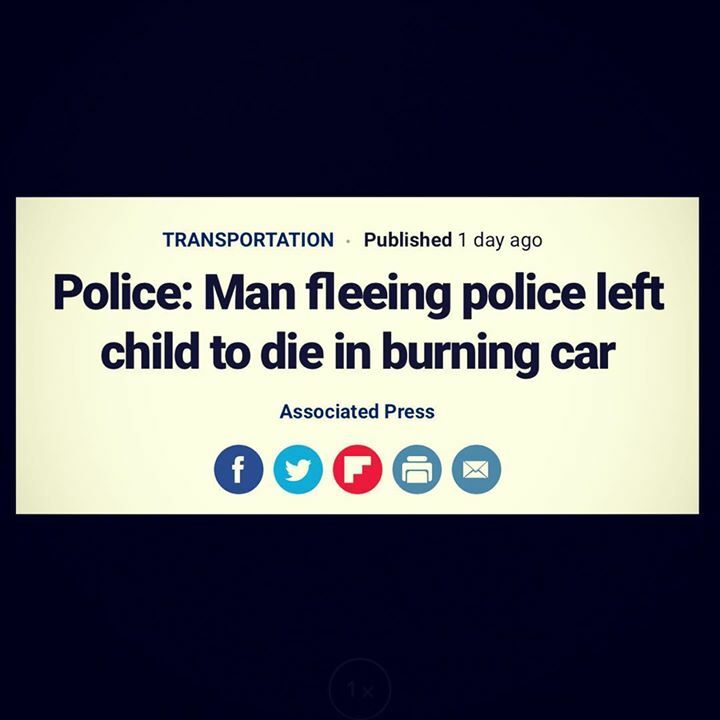 We carry a gun to save lives, right? But if you really want to save a life someday, you might want to consider having one of these with you everywhere you go. You are much more likely to need this that you are a gun. It might even be your own life you save. 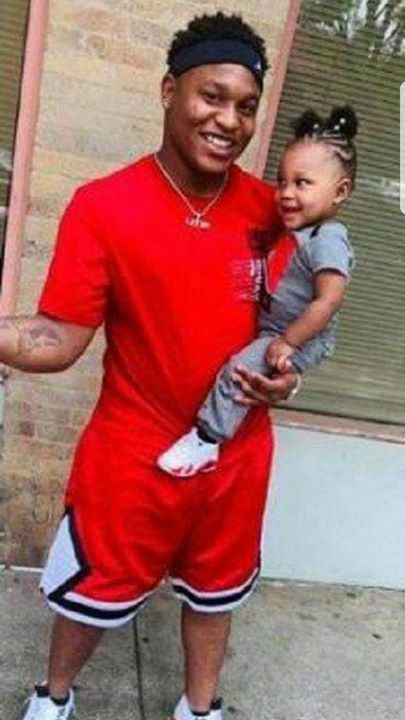 Did you know that many of the people that die from being shot would have lived if someone would have applied a tourniquet within a couple of minutes? Do you know how to use a tourniquet? 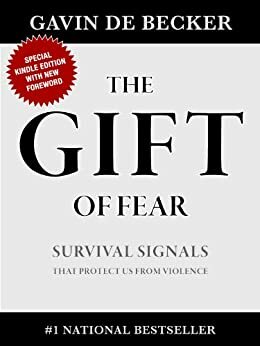 In this empowering book, Gavin de Becker, a leading expert on violent behavior, shows you how to spot even subtle signs of danger—before it’s too late. Shattering the myth that most violent acts are unpredictable, de Becker, whose clients include top Hollywood stars and government agencies, offers specific ways to protect yourself and those you love, including … how to act when approached by a stranger … when you should fear someone close to you … what to do if you are being stalked … how to uncover the source of anonymous threats or phone calls … the biggest mistake you can make with a threatening person … and more. Learn to spot the danger signals others miss. It might just save your life.